Dentistree is equipped with all the basic and advanced technologies such as OPG, autoclave, digital X-ray RVG, endodmotor, laser etc. 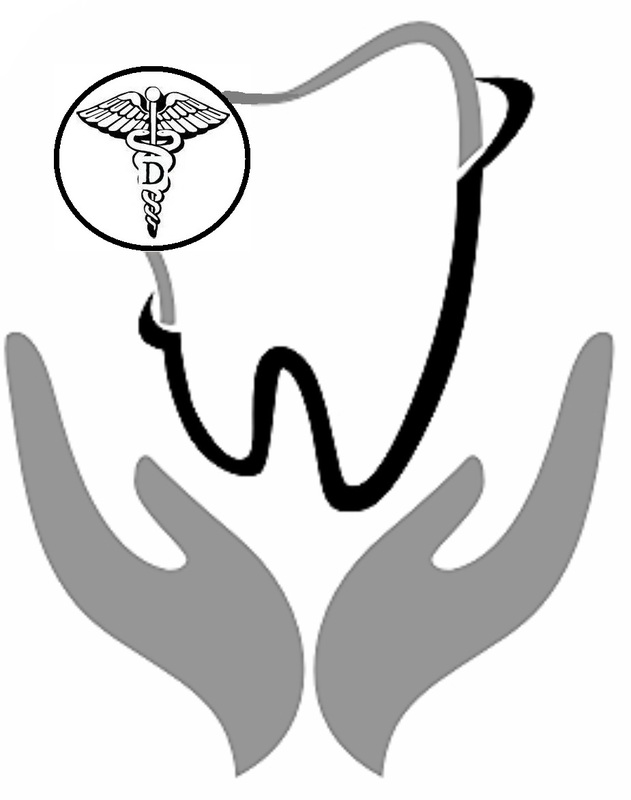 Visit us to experience a new level of care for your oral problems. i took my mom for rct. she has suggested the most apt treatment for her and she took care of my mom very well inspite of my mom being a difficult patient for her. unlike other practitioners , she provides a long term solution which is what i looked for instead of a short term temporary solution. she is also highly qualified but she undertakes continuous learning unlike other doctors who stop learning and practice their profession based on past knowledge. Although she stays in kolkata, she is not laidback in improving herself and thats evident from her certifications from ivy universities. also her practice includes latest equipment which is absent in other clinics. and to top it all, she doesn't even charge high like a Mumbai or Delhi based clinic.